Full Description Brown and White Kids Canvas Teepee - Kids love an adventure. 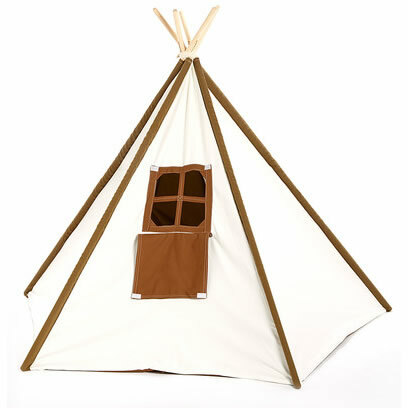 This is the perfect teepee for that little adventure seeker too! 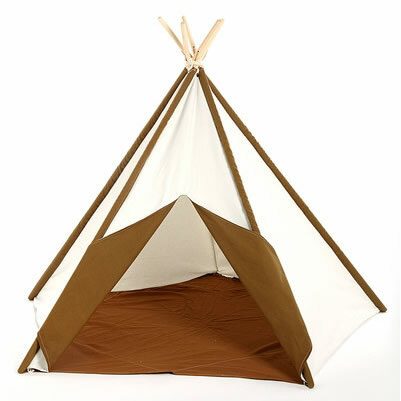 Not only is this Brown and White Kids Canvas Teepee, good for playtime, it makes nap time exciting now too. 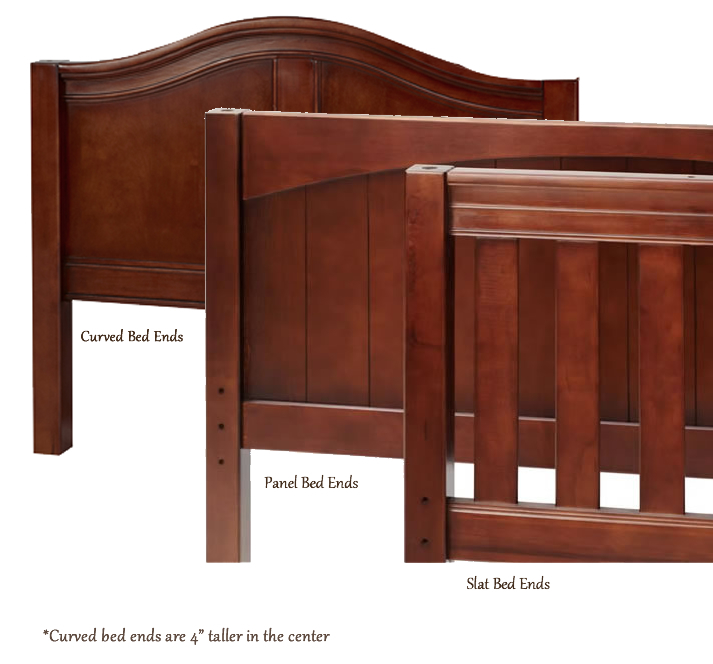 The large 64" base size allows for more room for friends and maybe even a couple sneak visits from mom! 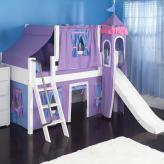 Let your secret hideouts begin!Made of 100% cotton canvas. 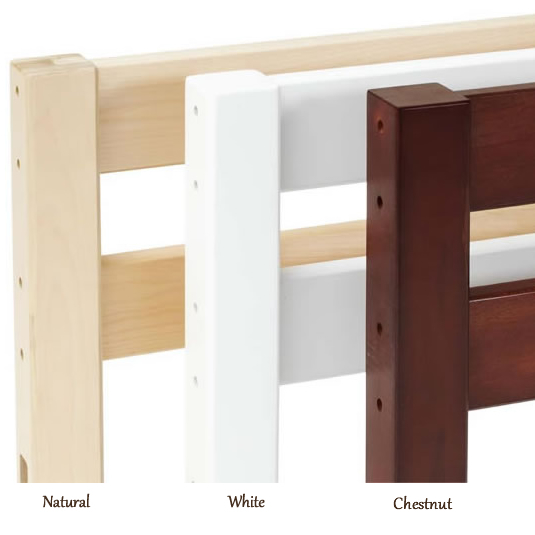 Full assembled with 5 sides. Features a back window, for ages 6 and up.